OK, so this is the moment that so many of you have been waiting for. 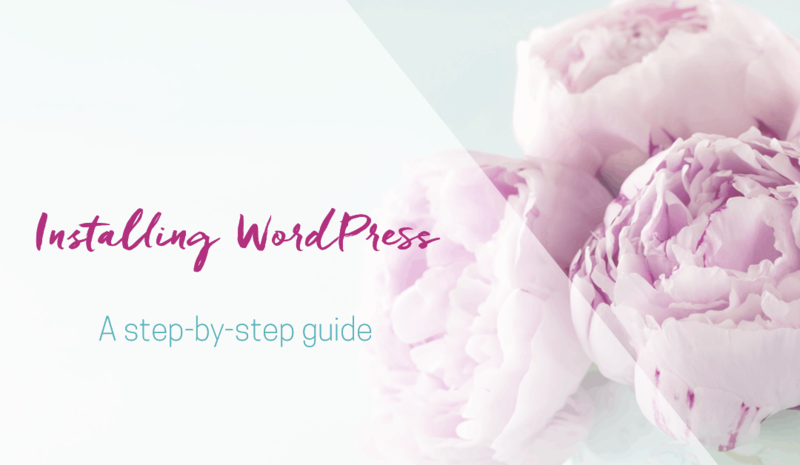 We have all the foundations in place (domain name registration, WordPress specific hosting plan, redirected domain to hosting) and can crack on and get WordPress up and running. Because it’s probably the easiest and most powerful website content management system which exists today. And it’s the most fantastic platform to launch and grow your business on. 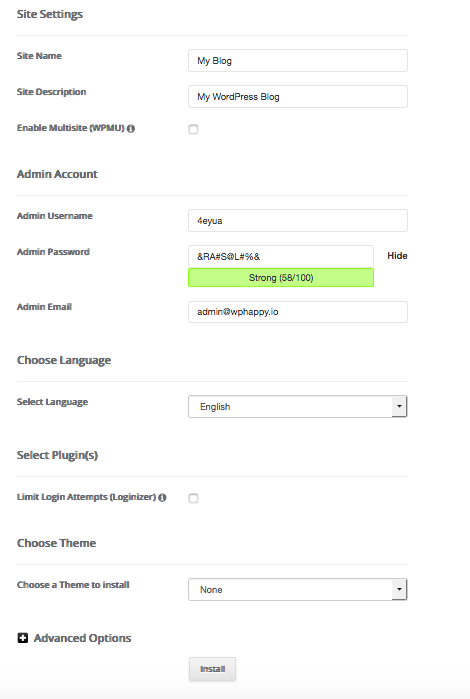 So let’s go ahead and log into your SiteGround account area and click on cPanel to get started. First we’re going to activate your SSL certificate. You’ll find the Let’s Encrypt option under Security in your cPanel. Once there, Just select the domain name that you want to issue the certificate for and enter a valid email address. Then, press the Install button to proceed. Once done, you’ll receive a message that it’s in the queue, or you may receive a success message. If it’s in the queue, you may need to head away to make yourself a cup of tea. 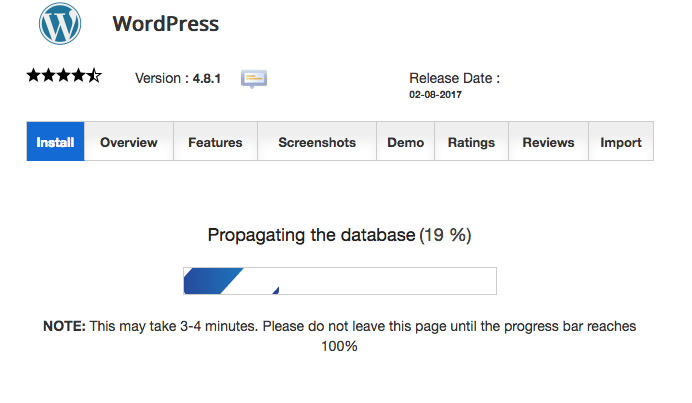 Come back and see if it appears under the Installed Certificates area, and if it is, you’re all set to move onto installing WordPress. 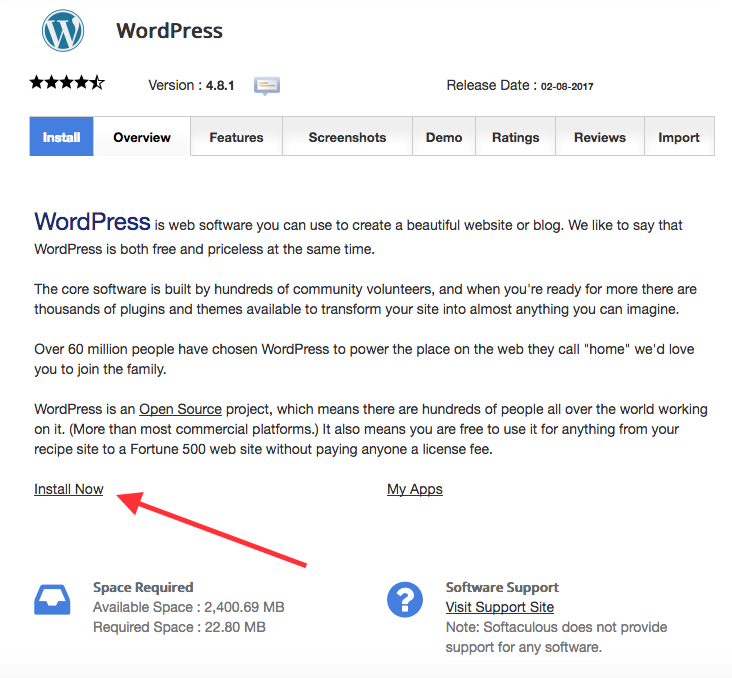 There are different ways to install WordPress, but a lot of hosts offer Softaculous which makes it really straightforward for anyone to install WordPress or other script in a matter of minutes. So let’s go ahead and get started. 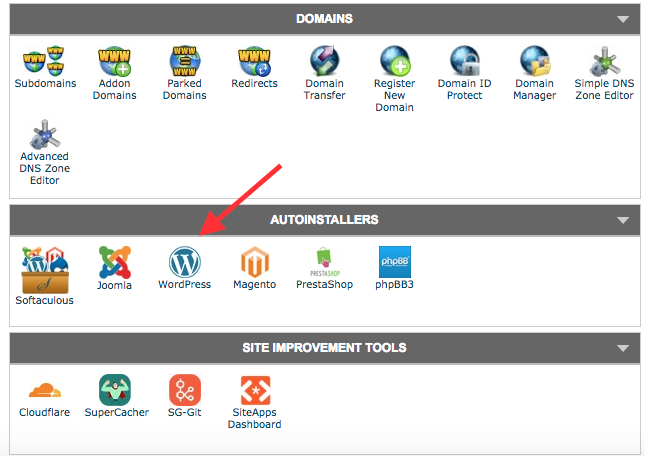 Go back to your cPanel, go to Autoinstallers and click on WordPress. Clicking on WordPress will bring up an information screen. 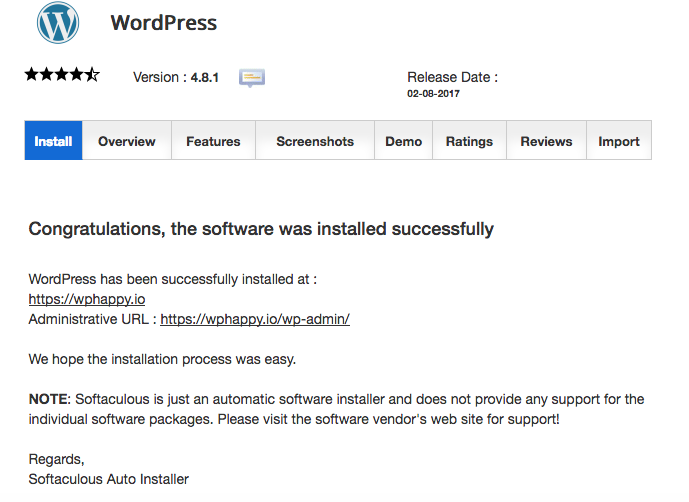 Clicking on Install Now gives you the options to add details about your WordPress installation. Protocol: select https. SiteGround offers free SSL using LetsEncrypt and this enables your site to be served on https rather than http. Refer to our training yesterday about hosting which talks about SSL if you’re not sure what I’m referring to. Omitting www gives you a shorter domain name, so this is what I choose. Domain: If you have more than one domain, choose the domain which will be your primary domain. You can change these two settings later once WordPress is installed, so don’t agonise over them. Admin Username: You can change this if you like, but keep it obscure. Don’t be tempted to use something that resembles your name or domain name, and don’t use something obvious like ‘Admin’. Using easy-to-guess usernames is an invitation to hackers. If you’re not sure, just leave it as the default which SiteGround suggests for you and make a note of it so it’s easy to copy and paste. Admin Password: Again, you can change this, but make sure you choose a secure password. Admin Email: Use something that you have regular access to. 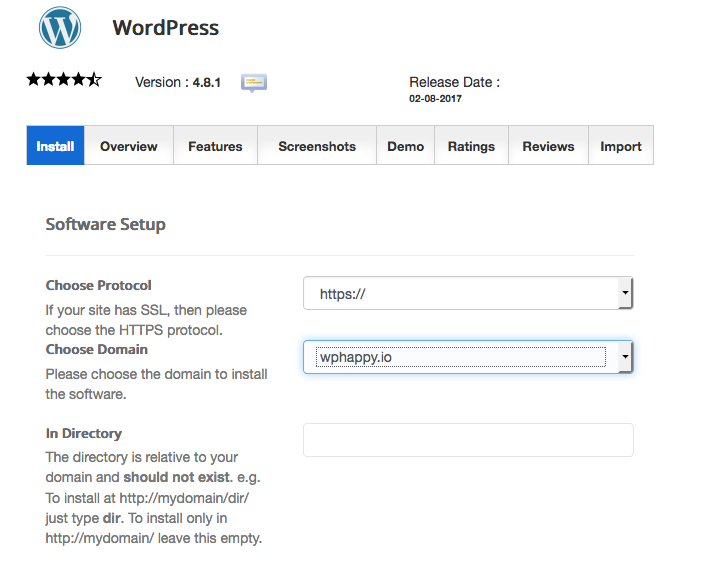 Leave your browser window open whilst WordPress is installed. You should now see the Congratulations message. Make a note of the Administrative URL as well, so you know where to log in. SiteGround will send you all the details, apart from your password, but it’s good to take a note of everything just in case you don’t receive that email for any reason. Clicking on the Administrative URL now will automatically log you in. CONGRATULATIONS! You are now all set up and ready for us to start exploring WordPress. Disclaimer: Some of the links that I use in this post and throughout this challenge may be affiliate links. That means that I may be paid a commission for purchases made through these links. 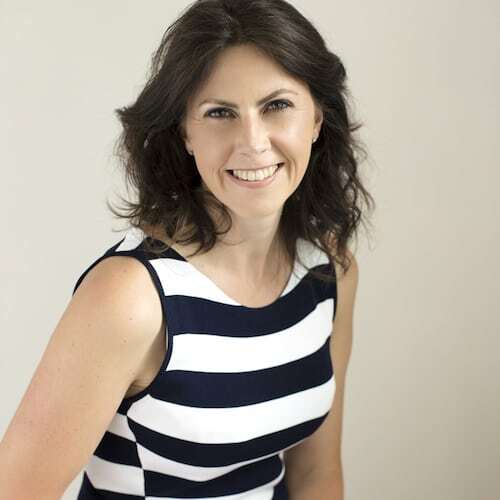 It doesn’t cost anything more to purchase through an affiliate link, and I use any commission payouts to advertise these kind of challenges to ensure I’m able to reach and help as many entrepreneurs like you as possible. I will only ever recommend products or services which I myself use and trust.